Temwa knows you must do what’s right! It’s going to take a lot to drag us away from the Exchange, Old Market, on the 30th November. 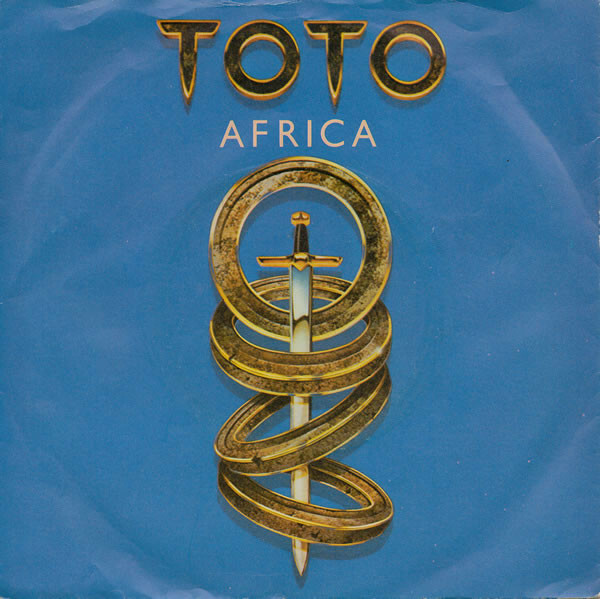 Make sure you don’t miss this crazy but wonderful night and see how long you can listen to ‘Africa’ by Toto, as it blesses our ears on repeat for twelve hours straight (please note this event has now changed from five hours to twelve hours)! There’s no denying that this song is an all time favourite and Michael noted in the BBC article ‘It’s the go-to track to fill the dance floor‘. 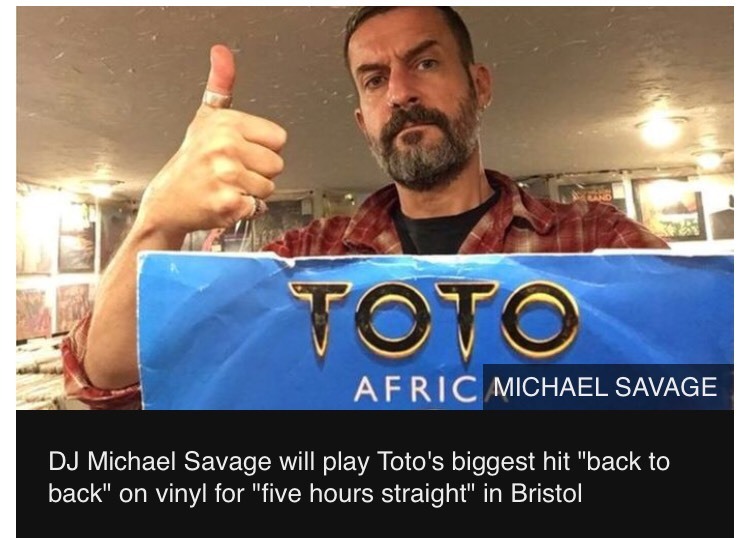 (Photo above from BBC and Bristol Live articles). But could you listen to it all night long?! 1 . You can get sponsored to attend. See how long you can last or for how many plays you can listen to. To prove to your sponsors how long you stayed, you will be stamped when coming in and out. If you want to get sponsored, please sign up here. See step two on how to get tickets. 2. Pay £5 donation for entry at the door or buy a ticket in advance . £5 will help someone access clean and safe water, discover more. ADVANCE TICKETS ARE SOLD OUT. There will be a one-in-one-out entry policy on the night, we expect high turnover at the event so you should be able to get in. Or for advance tickets to other nights, check out the Totally Toto Tour here. 3. If you can’t handle a night of Toto then why not donate to NOT ATTEND?! For £10 you can plant 20 trees, simply by staying home. If you’re frightened of what you might become then this may be the best option for you. This way, you can still support Temwa even if you prefer solitary company. Pre-buy tickets here SOLD OUT! Your ticket is a donation and all proceeds go to Temwa. Buy tickets on the door at the Exchange, one-in-one-out. Or discover more dates here. Or email [email protected] for a paper sponsorship form. This event is for 18 years and over. ID will be required at entry. Please note: This will be a loud and repetitive event. Loud and repetitive music can affect your hearing and mental health. Please look after yourself: take regular breaks and stay hydrated. Enjoy the event! Make sure to spread the word about Totally Toto Africa and keep an eye out for any event updates on our Facebook, Instagram and Twitter. Want to be part of Totally Toto Africa? You can run this fundraising event for Temwa in your own city! Register your interest and find out more here. Click here to find out other dates in London, Birmingham, Sheffield and more being added daily.